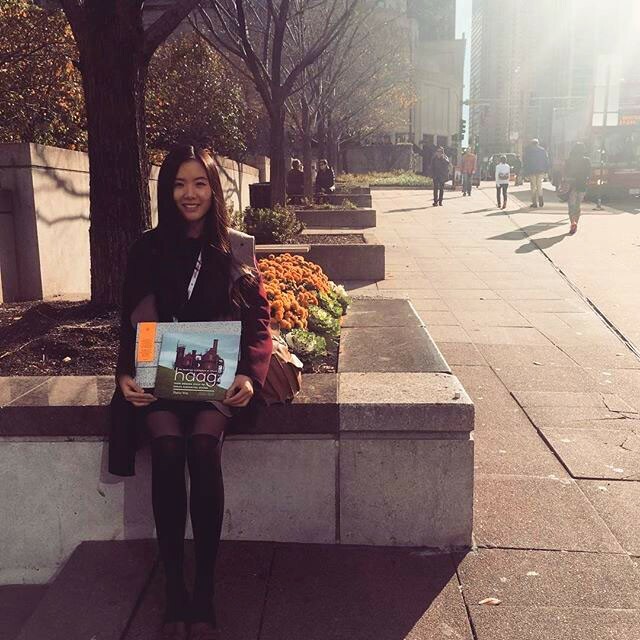 Being a part of the ASLA 2015 Expo and Conference in Chicago was a very exciting experience. 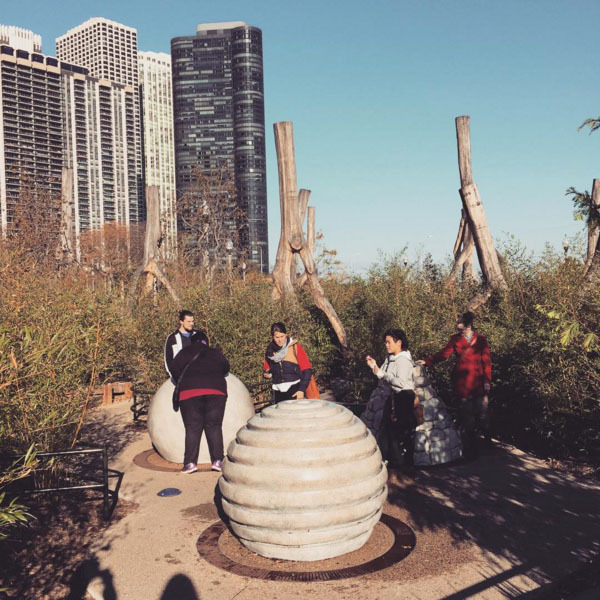 Not only did the trip provide opportunities to attend inspiring panel discussions, workshops, and professional networking, but also the chance to see new parks and public spaces within the city. 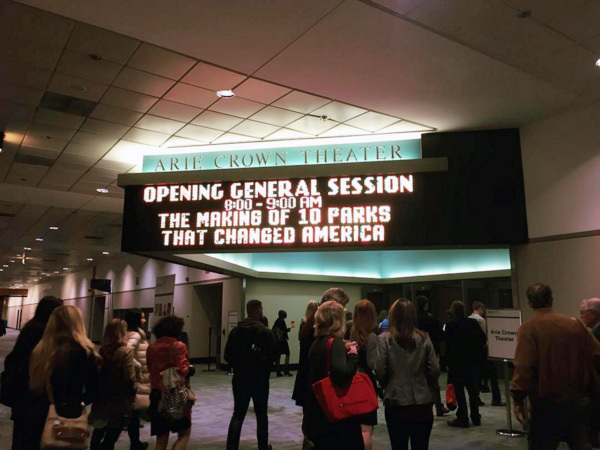 During Saturday’s opening session, “The Making of 10 Parks That Changed America,” I was excited to learn that PBS planned to release a three-part documentary series about parks that had profound influences on American’s lives. 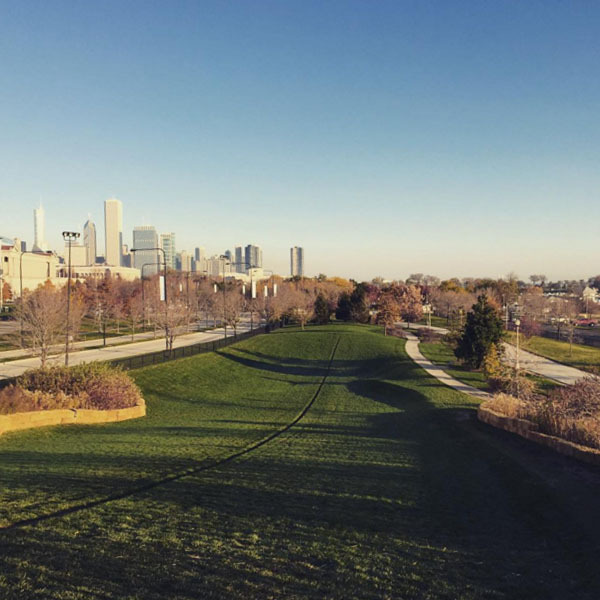 Central Park, Chicago neighborhood parks, Seattle Gas Works Park, and more were to be featured, and their history and behind-the-scenes stories were going to be revealed. As an emerging professional, I was thrilled to see this profession getting more and more recognition through public, educational means. Another memorable panel was “Finding Design: Case Studies in the Creative Process,” presented by Mikyoung Kim, Cornelia Oberlander, and Ken Smith. 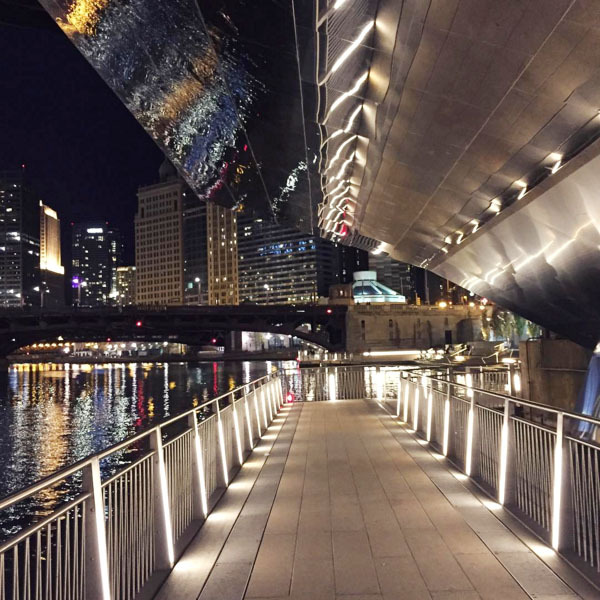 The discussion among these creative designers explored ways in which their imaginations could fuel their design processes as landscape architects. It was interesting to see what inspired them and how the influence of other forms of art could lead them to a light-bulb moment in their design. The takeaway message for me was that the most important quality of a designer is the ability and desire to see beauty and seek inspiration though all forms of art. 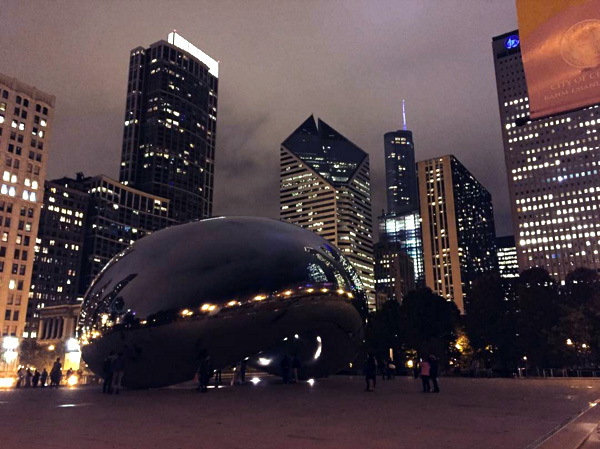 The four days in Chicago went by fast, and I am looking forward to attending next year’s conference in New Orleans.